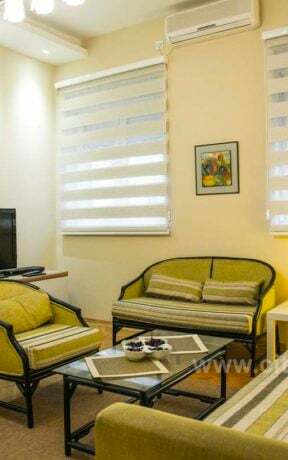 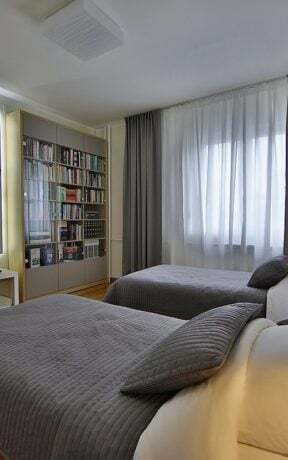 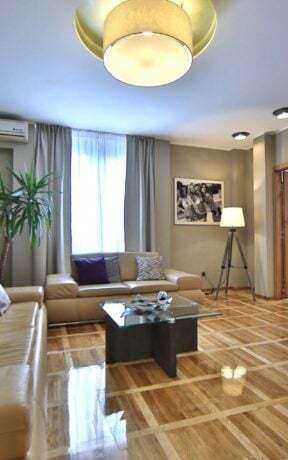 Located in the heart of Belgrade, few steps from all major city amenities. 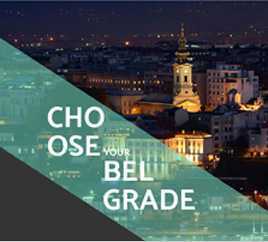 All city attractions are at your fingertips. 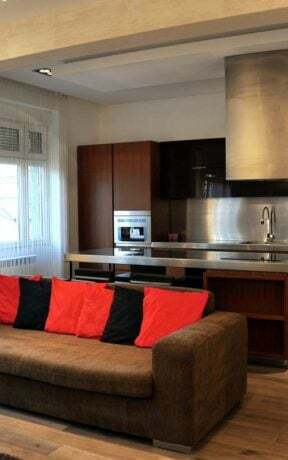 A large number of popular city restaurants and clubs are close by. 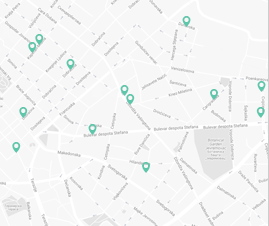 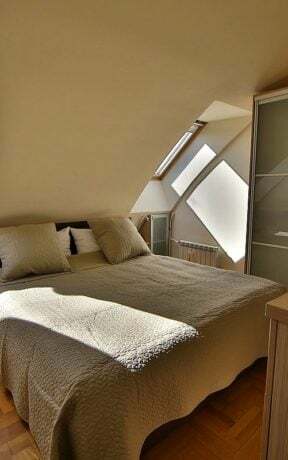 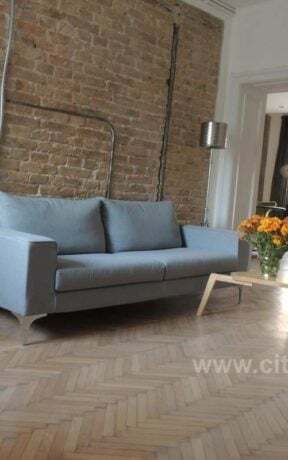 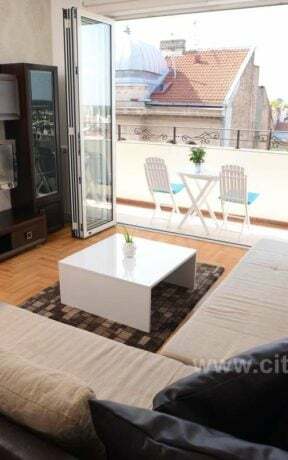 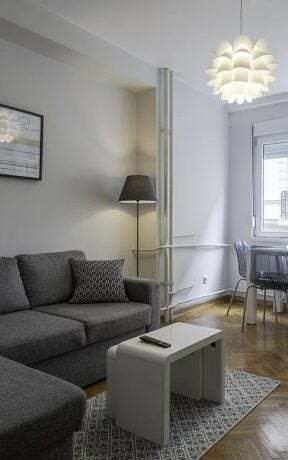 Apartment SAVAMALA is located urban neighborhood of Belgrade.Savamala is one of the oldest Belgrade neighborhoods, with ideally location at the right bank of the Sava River. 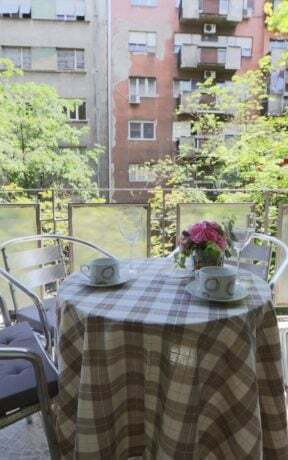 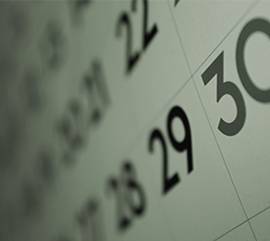 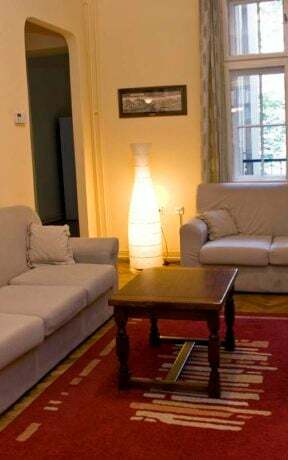 Apartment is just across the street from Belgrade’s main bus and train station, 5 minutes by walk from Knez Mihajlova, Republic Sq,Terazije Sq. 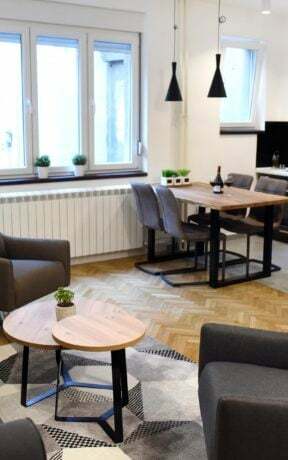 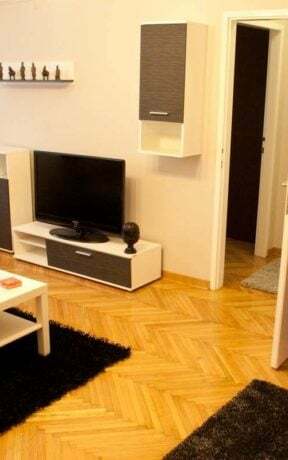 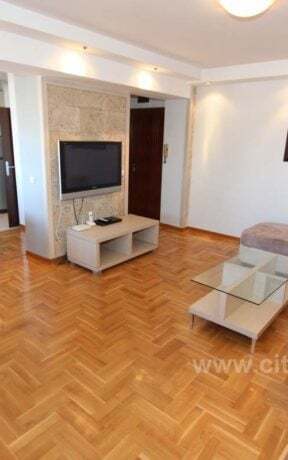 Structure: Apartment Savamala is fully renovated with all new furniture.A spacious living room, fully equipped kitchen.Master bedroom with double bed, another bedroom with two single beds and luxury bathroom. 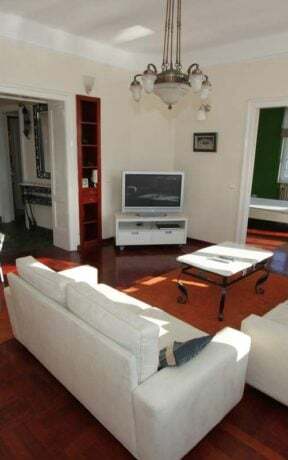 All bedrooms have 32 inch LCD TV’s with cable television.The apartment can comfortably accommodate up to four persons (2 +2).